How many stars do you give Bake And Finish Powder by Revolution? 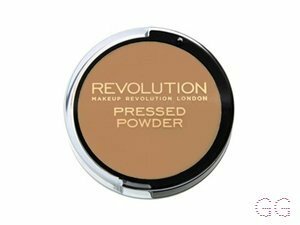 Revolution Bake And Finish Powder is available to buy at Beauty Bay, and Revolution Beauty. 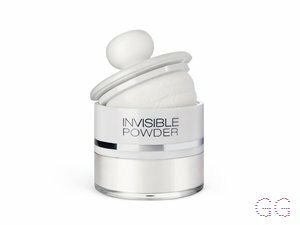 Following the success of our Luxury Banana powder, we have developed the baking powder with a light finish for users with a paler skin complexion. I decided to purchase this as a part of budget friendly haul. I started back at college last year and since then lost my home and my job, so money is pretty non-existant and my base makeup is running low. Unfortunately this was a complete waste of money, it made me look ill and my under eye area just creased. The product itself is also awkward to dispense and just causes a mess. 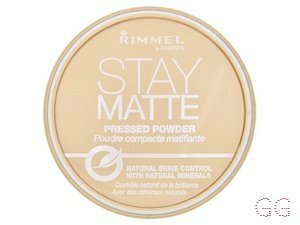 I will be purchasing the rcma powder again as soon as I can, it's awkward to dispense without transferring it to a more friendly pot but the product itself works so much better.  GlamGeekClaire, MakeUpGeek and GlamGeekTeam and 7 others like this. 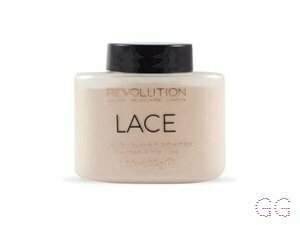 I've been using this powder for a while now and it does a good job. The powder mattifys and stays all day. 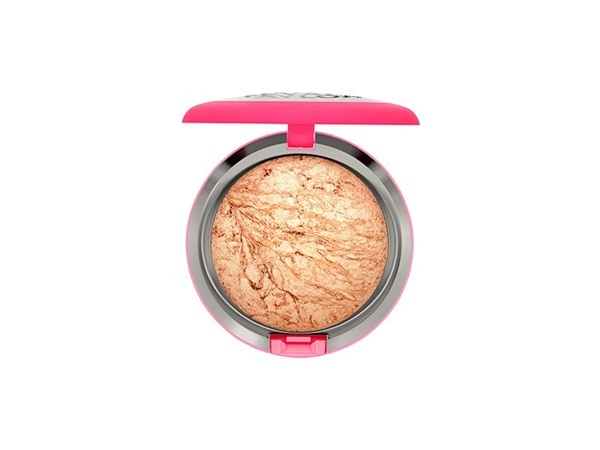 It's very affordable and you get slot of product and is easily accessible on the high street form superdrug. 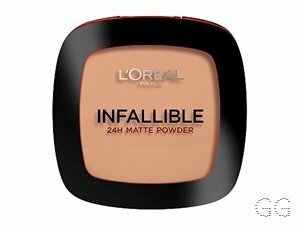 The only flaw with this product in my eyes is the packaging, it's very hard to use the product without getting it everywhere which can be annoying however if that doesn't bother you too much definitely a good cheap powder that does the job well. Definitely a post bake product! 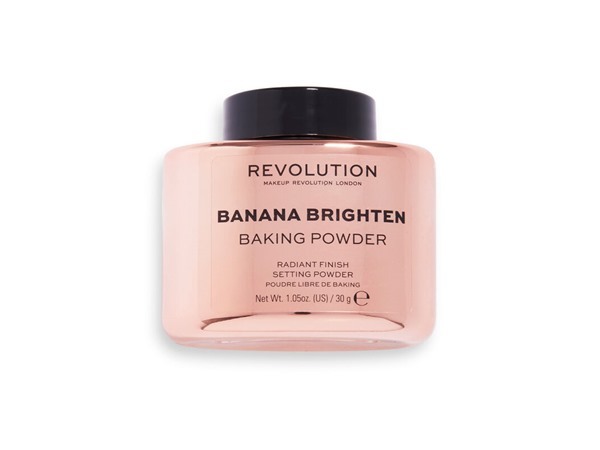 ✨I use this after baking with my Makeup Revolution Banana Powder to sweep the excess away and finish mattifying my skin and erase my pores. I do wish it was a bit more finely milled and that there was something to dispense the product into as it can get a bit messy! I also would not use it to bake with first, as it has the effect of washing you out, leaving you looking a bit lifeless. However it is great to use post bake to finish off your look. The price tag of £5 is reasonable, however next time I think I will spend the extra £7 and purchase the RMCA version which has great reviews. 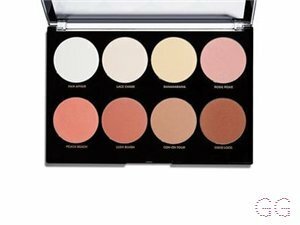 GlamGeekClaire, MakeUpGeek and Lovemakeup1234 and 5 others like this.